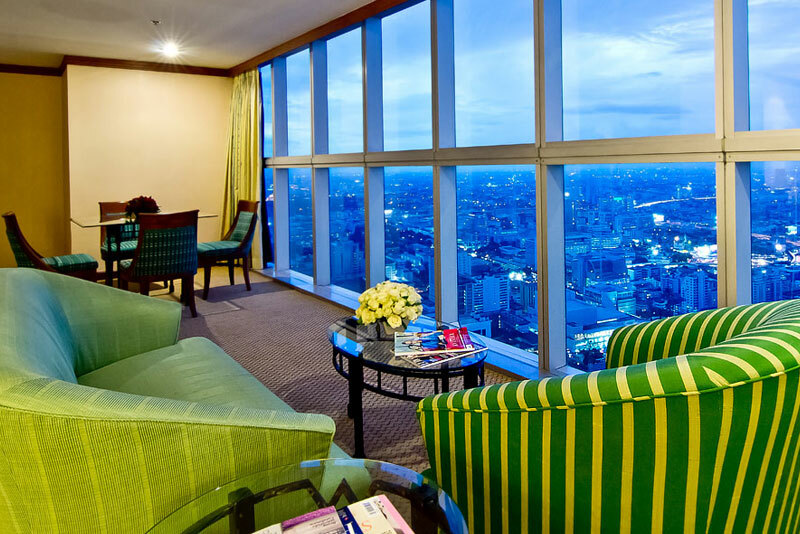 trategically located in the heart of downtown Bangkok, the 88-storey Baiyoke Sky Hotel is Thailand’s tallest building. 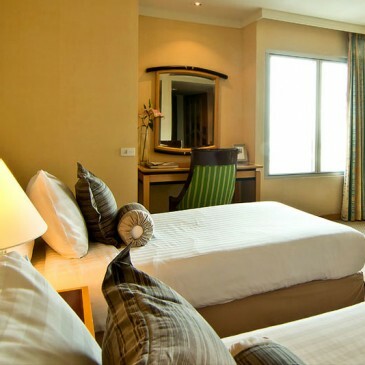 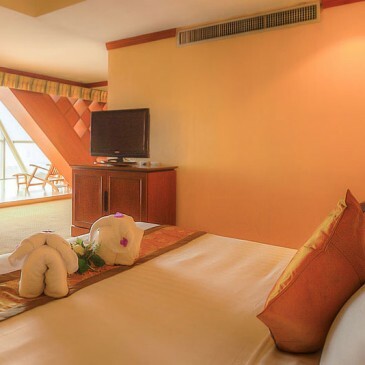 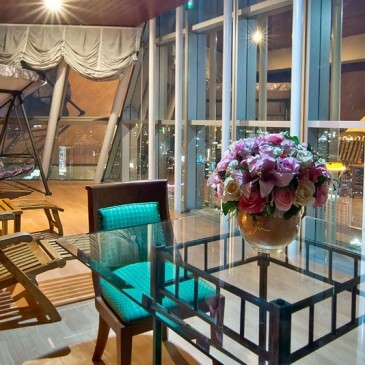 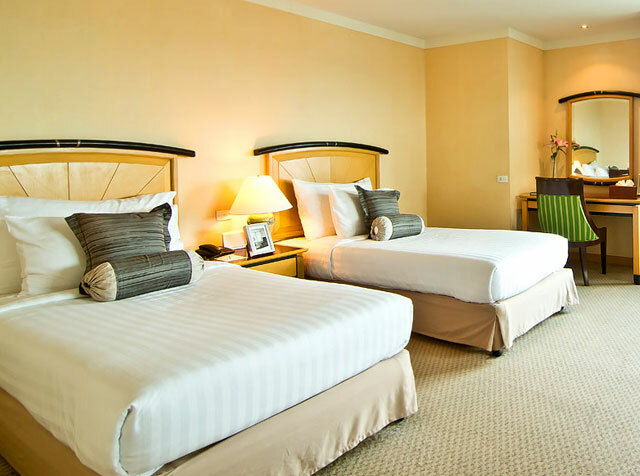 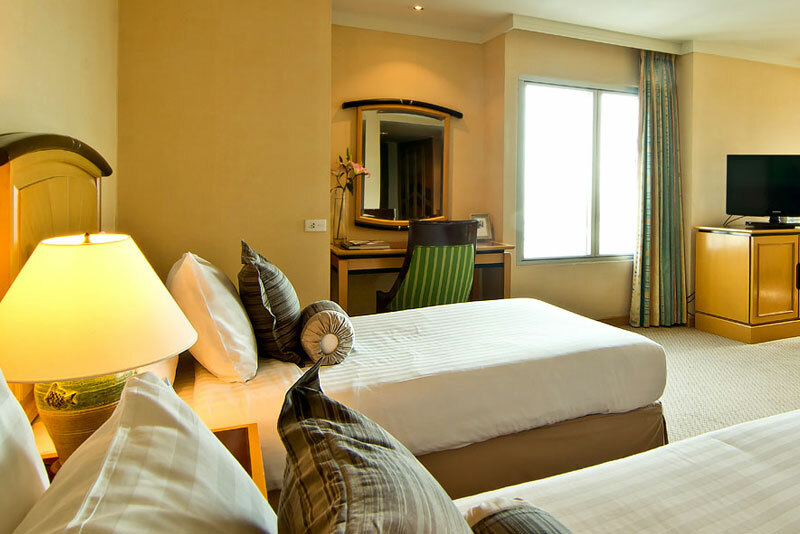 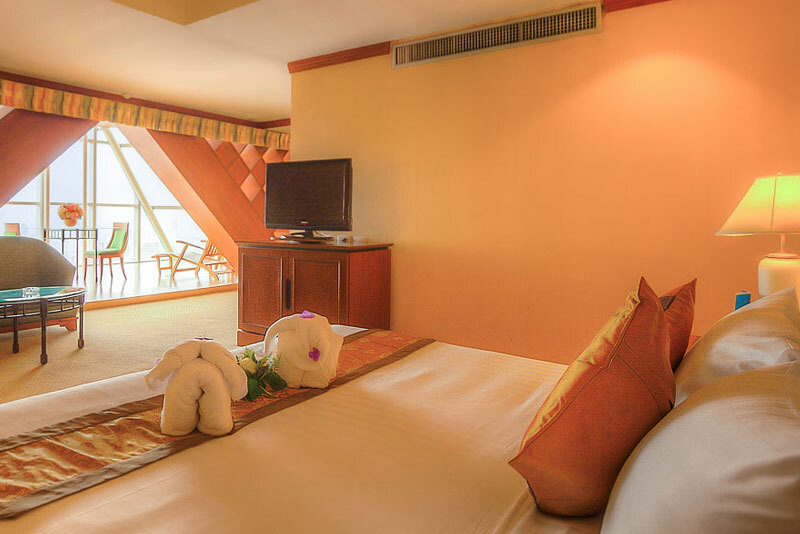 The hotel is convenient to the largest fashion square in downtown Bangkok, and close to shopping centers and entertainment, with Central World, Gaysorn Plaza and the Peninsula within walking distance. 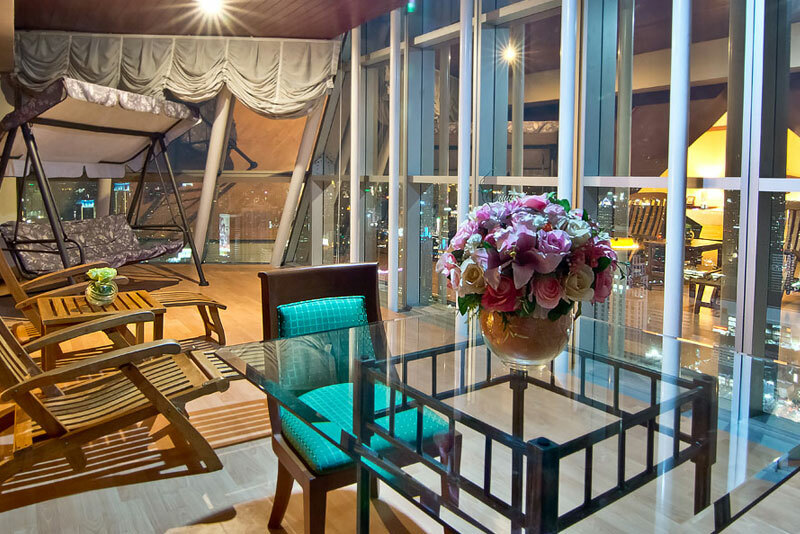 The business center at Baiyoke Sky Hotel features the full range of modern equipment and around-the-clock professional assistance. 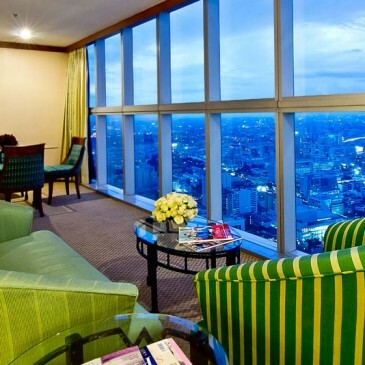 The airport-rail link to Suvarnabhumi Airport can be connected to at nearby Rajprarop Station, 150 meters away – a hotel shuttle bus makes the trip every hour. 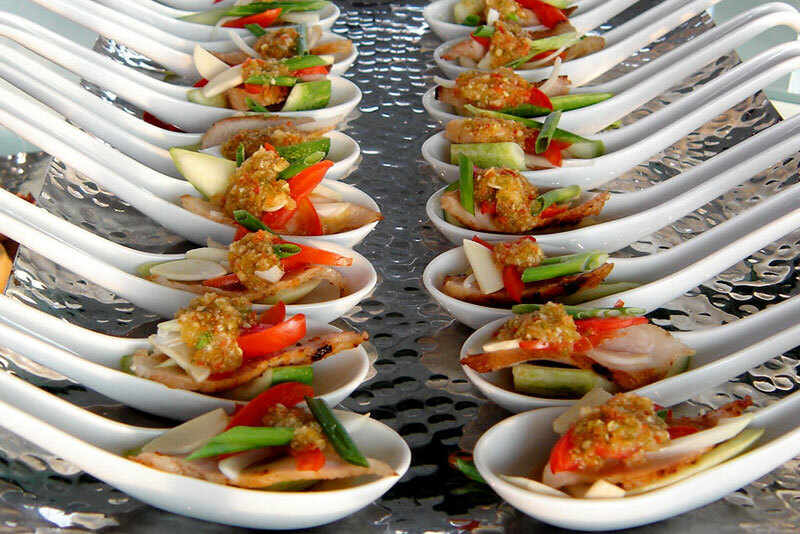 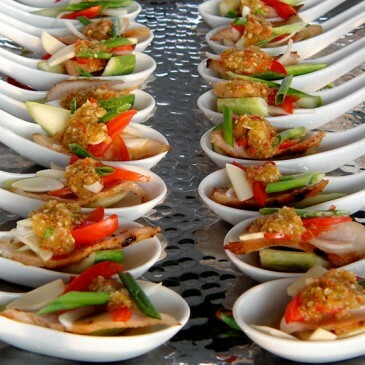 The shuttle also transports guests to Chatujak weekend market (JJ market) and to Suvarnabhumi Airport.